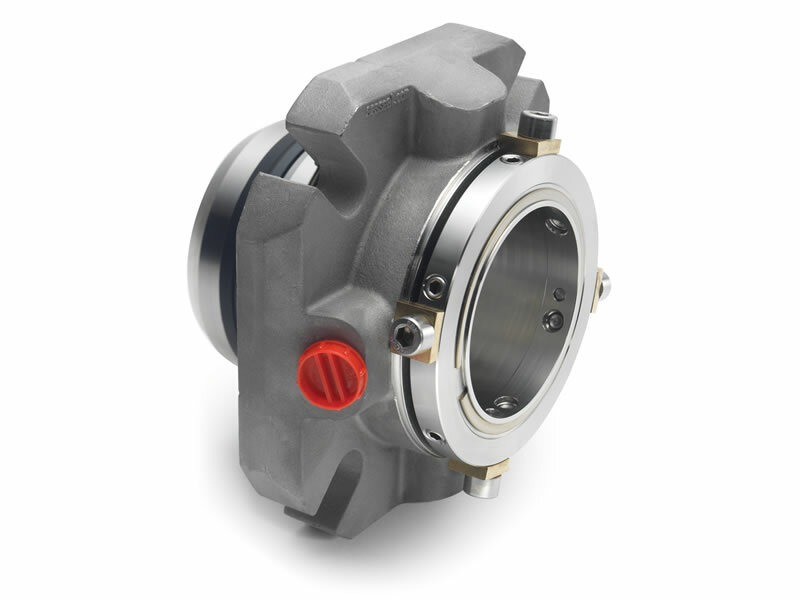 The DMSF™ (Double Monolithic Stationary Flow) range of double mechanical seals has been designed as a high-performance sealing solution for arduous applications. A double cartridge stationary seal with an integral pumping ring and monolithic seal faces. The DMSC™ is supplied without an integral pumping ring meaning that it is perfect for use on applications that demand the use of an external forced circulation device (e.g. PUMPPAC™). The seal is supplied with monolithic seal faces. Monolithic seal faces provide maxiumum face stability in high temperature applications improving seal life.